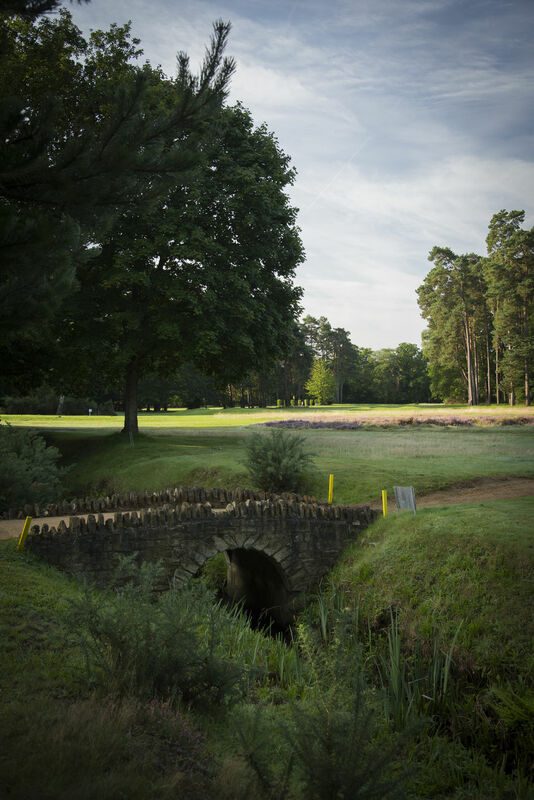 East Berkshire Golf Club in Ravenswood Avenue, Crowthorne is offering a unique opportunity to join our great members club and play competitive and social golf as well as make new friends and enjoy our vibrant social calendar. It will be helpful if we have some idea of your golfing experience, so we can match you with a playing member of a similar standard. Please register by completing your details on the below form.